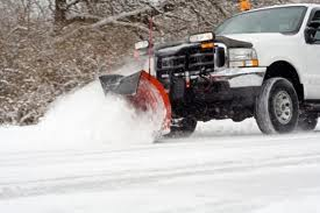 SiteScape offers commercial snow removal and salting services. We understand that keeping your property safe and functional is vital during the winter. We service condo subdivisions, industrial drives and large commercial parking lots. 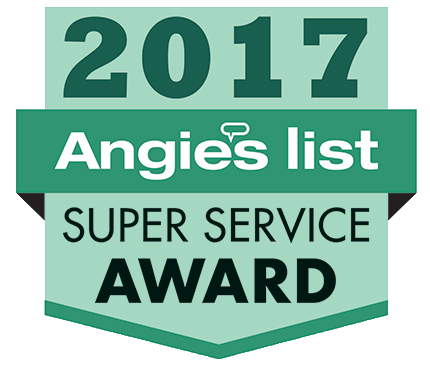 We have the proper equipment including trucks, snowplows, salters, loaders and manpower to get the job done quickly and efficiently. We maintain detailed snow maintenance records specifying weather conditions and services provided to all of our commercial snow customers.